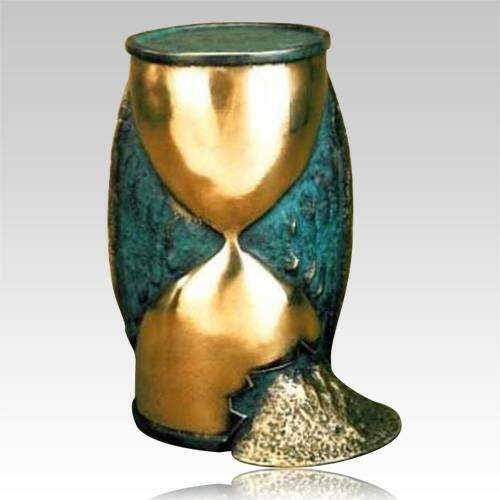 The Tempus Bronze Cremation Urn is made from sculpted bronze, each urn is created one at a time. This is an wonderful piece for your loved one, to be remembered forever. Create a memorial for time to last.